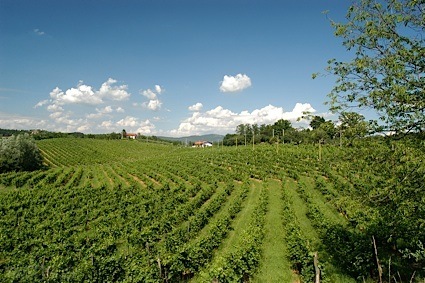 Bottom Line: A very pleasant ice wine with vibrant acidity and honeyed charm. 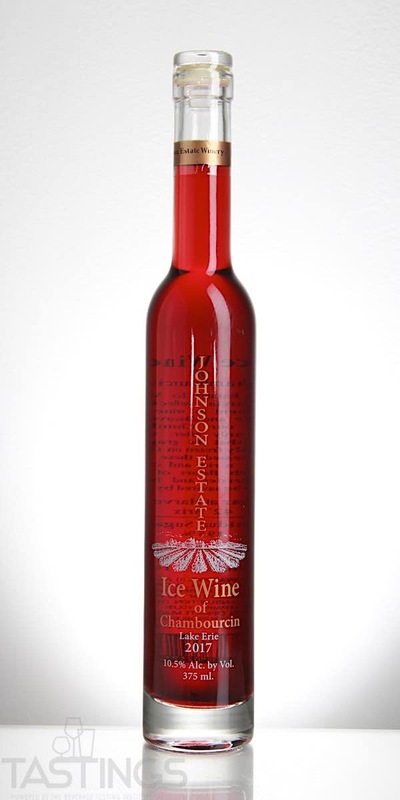 Johnson Estate 2017 Ice Wine, Chambourcin, Lake Erie rating was calculated by tastings.com to be 91 points out of 100 on 8/28/2018. Please note that MSRP may have changed since the date of our review.